Google's John Mueller was asked on Twitter if there is a way in the new Google Search Console to remove old Sitemaps files. He said you can 404 them to remove them. 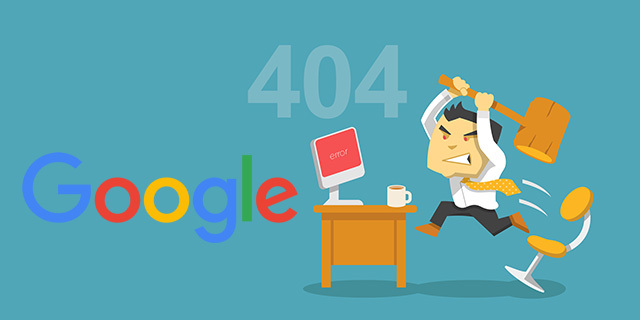 Maybe Google will add a button to delete old Sitemap files there but for now, 404ing them will eventually get them to be removed. Yep, I'm sure we'll continue to have ways to remove sitemap files from there. If the sitemap file URL ("sitemap.xml" or whatever you use) starts returning 404s, we'll stop checking it over time automatically too.